YES! 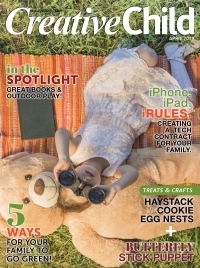 Send me 12 digital issues (1 full year) of Creative Child magazine - FREE (valued at $36)! 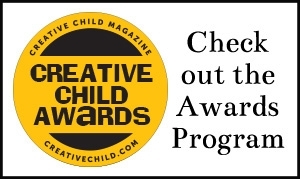 Each issue of Creative Child digi mag provides parents with the latest advice, tips and tricks on how to nurture children’s creativity. Experience more from your subscription with all digital issues. You’ll get convenient, instant access anytime, anywhere on all devices with no apps or downloads.